Everybody needs a little backup in their life. That's doubly true for anyone with a big media library or a trove of documents worth preserving. 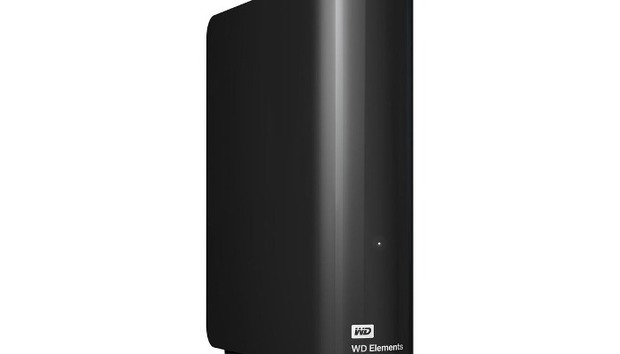 Today, B&H Photo has a 4TB Western Digital desktop external hard drive for $80. That's about $20 cheaper than the current price at Amazon and Best Buy, and $40 below the MSRP. The drive features the aforementioned 4TB capacity, and a USB 3.0 connection that promises up to 5 gigabits per second transfer speeds with compatible ports on your PC. At those speeds you should be able to transfer an HD movie in about three minutes. The drive is formatted in NTFS, which means it works out of the box with Windows. Mac users, however, must reformat the drive before using it. The drive also comes with WD SmartWare Pro backup software if you want a third-party backup utility. For most users, however, built-in Windows features such as File History will do just fine. However, keep in mind that this is a desktop hard drive. That means it requires a power outlet since it cannot draw enough power from a USB port the way portable drives can. B&H's deal will take care of local backups, but don't forget a remote backup is also a good idea. Cloud services such as Backblaze or Carbonite are ideal for this part of a well rounded backup strategy.